Cleaning or degreasing of surface is a critical activity in Industry and in general applications such as Car Washing etc. Specific compounds are designed based on the type and extent of soils ( grease / oil ) and the kind of substrate (Steel / non ferrous / Plastic / Painted surface) etc. We offer a comprehensive range of products to satisfy clients requirement. 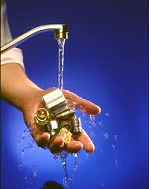 Enriched with vast industrial experience, we are involved in offering a wide range of Degreaser. These are available with us in various range including general primers and enamels, polyurethane primers and paints and special industrial paints. Our products are widely demanded by clients owing to its high efficiency, reliability and purity. One can avail these at very affordable rates. 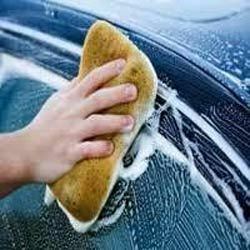 Counted as leading manufacturers and suppliers, we are involved in offering a wide range of Car Shampoo. 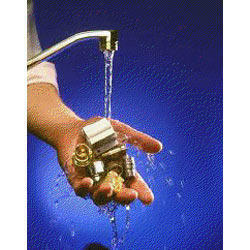 These have neutral pH which helps in producing very high and perfect cleaning. Manufactured as per international industrial standards, these shampoos ensure effective usage and high efficiency. Our shampoos does not affect the paint or leaves surface spots. These are acclaimed for its optimum quality and reliability. 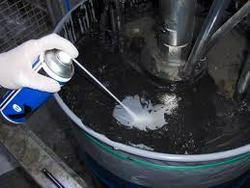 Cleaning Compounds generally use some abrasive technology to clean the paint quickly. These can be used to remove sanding marks or deep below surface defects like scratches or water spot etchings. Looking for Cleaning Compounds ?